How to make pancakes? Everybody loves pancakes for breakfast. They are children’s favorite Saturday breakfast. Pancakes can be made with many ingredients or just a few. They are easy to make. Nobody can resist the wonderful smell of the delicious pancakes. You can eat them hot or cold. If you love blueberries, you can make them with blueberries or if you think you are not having enough protein in your diet you can make protein pancakes. Here is how to make pancakes. Step 1: Clean the food processor with warm water before you start using it. Do not use rolled oats, get steal-cut oats (pinhead oats) from the grocery store. 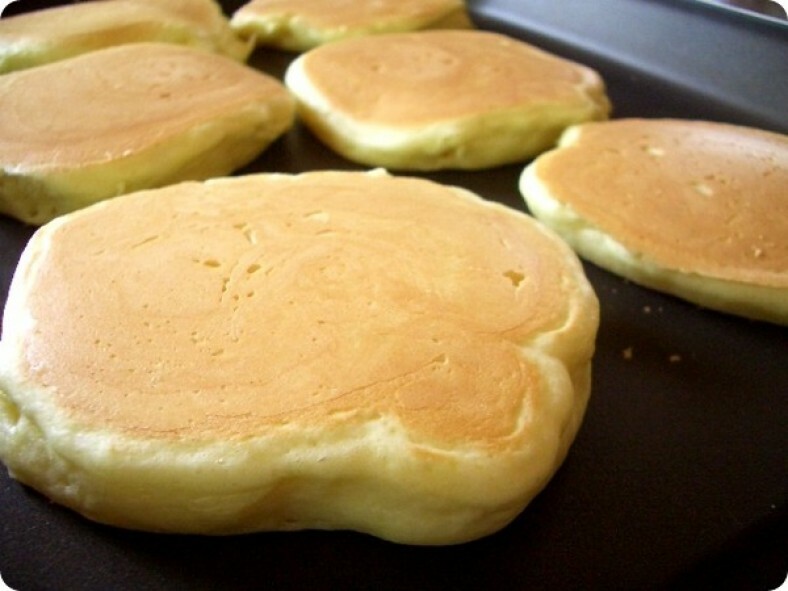 They are perfect for making pancakes. Step 2: Get a large bowl and mix the steal-cut oats, half teaspoon baking powder, 5 ounces of vanilla protein powder with a spoon. Step 3: Put the eggs and the Greek Yoghurt and the coconut and almond milk. Stir them in the bowl making it a dense paste. Step 4: Use a non-stick pan and put it on the stove over low heat. Pour extra virgin cold pressed coconut oil or you can use the spray. Gently pour the mixture on the pan that you have made in the bowl. Step 5: Spray with extra-virgin cold-pressed coconut oil spray and slowly pour batter into pan. Wait while they are being cooked and flip them over to get both sides done. Serve with the fruit of your choice. You can slice bananas and serve them. You can put a strawberry on top of the pancakes and surround the pancake with small blueberries. If you think you want to include the fruit inside of the pancake, then here is another recipe where you do not serve with the fruit instead it is part of the mixture. This is one made in the oven. Step 1: Set your oven to 200 degrees F. Heat a large pan over medium-high heat. Step 2: In a large dish, mix flour, nutmeg, salt, sugar, baking powder. In another big bowl, mix eggs, milk, yoghurt and lemon. Apply the apple pieces and let them mix. Step 3: Pour oil in the pan. Apply the mixture on the pan. Flip them and then take them off. Place them in the warm oven dish. Serve with maple syrup. You can try the recipe with other fruits like bananas, pears and lemon.